Couldn't find what you were looking for? 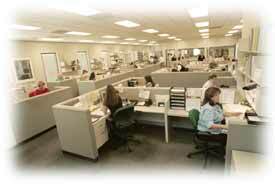 Contact our customer service center to have any questions that you may have answered. If it is a hard to find product that you are looking for, then chances are one of our highly trained sales personel will surely be able to assist.